Scalpinez is a complete scalping system. 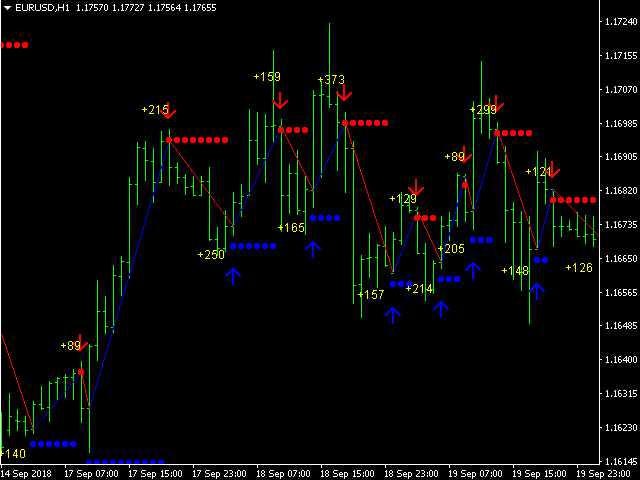 The indicator itself analyzes the market and gives the trader clear signals for opening and closing orders. The same indicator gives recommendations on the size of TakeProfit. 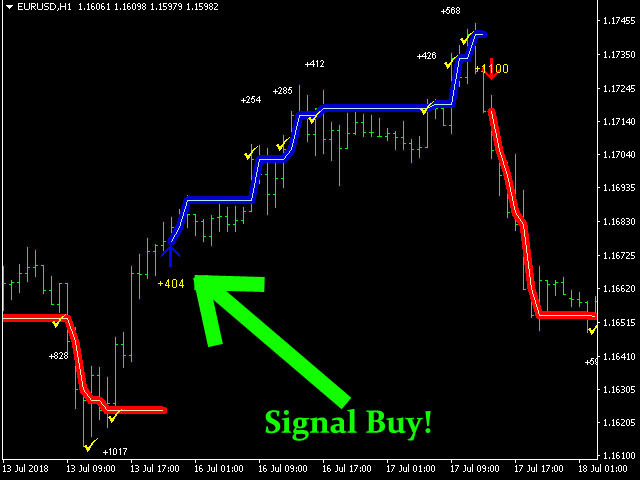 StopLoss - reverse signal. That is, if we have an open sell order and it has not yet had TakeProfit, a blue arrow appears to buy - we close the sell order. Thus, working with the Scalpinez indicator is reduced to following its instructions. When is the entry? at the arrow or at the next candle? 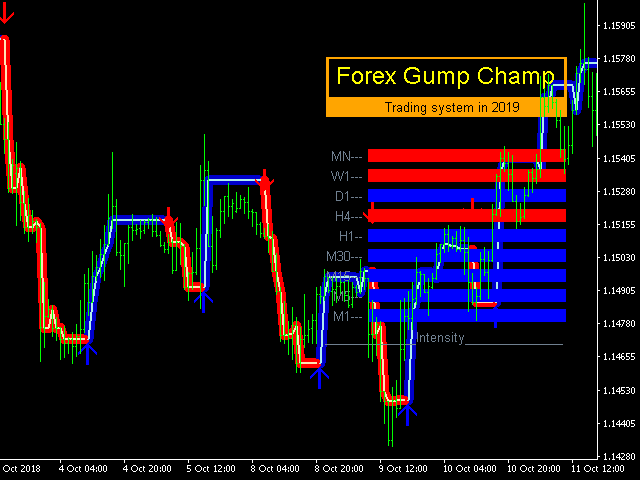 ForexGumpXL is a new generation in the forex gump indicator line. 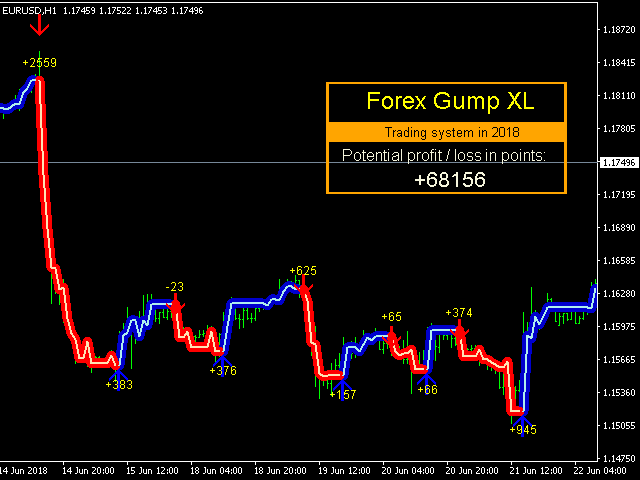 More accurate, faster, less complicated in the settings is all about the new ForexGumpXL indicator. In the new version of the indicator, we have applied a truly new algorithm of work. Now he does not just analyze the market for a price reversal, but with the help of an adaptation algorithm, determining the current volatility in the market indicator with a high degree of probability is able to anticipate false price reversals in order not to react to them in the future. ForexGumpXL has almost ceased to respond to market noise. Now the indicator gives a signal when the price with a high degree of probability will change its direction of movement. Тестируйте. Тестирование доступно всем и бесплатно.